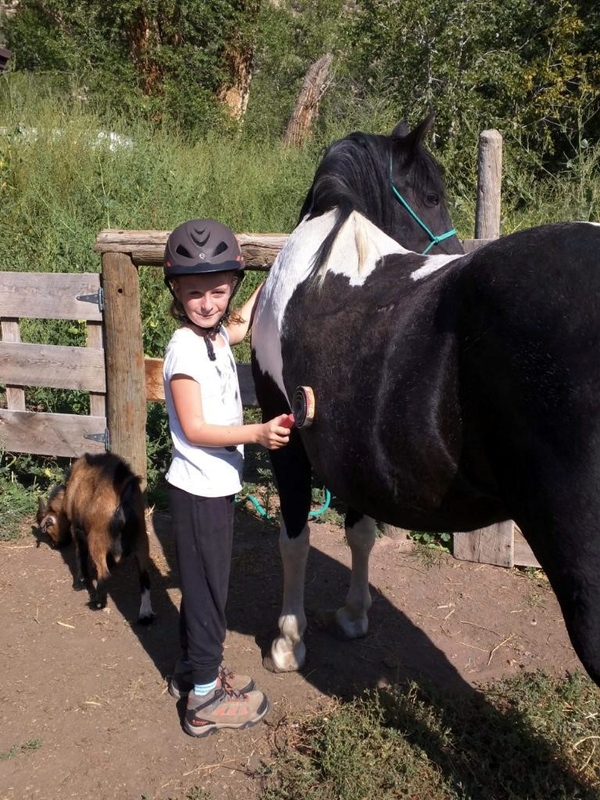 We teach basic horse care and handling. Students learn to catch, halter, tie, pick feet, grooming parts of the horse, saddle & bridle and they learn to ride. We want you to be able to leave here a confident, knowledgeable horse person, ready for horse ownership.